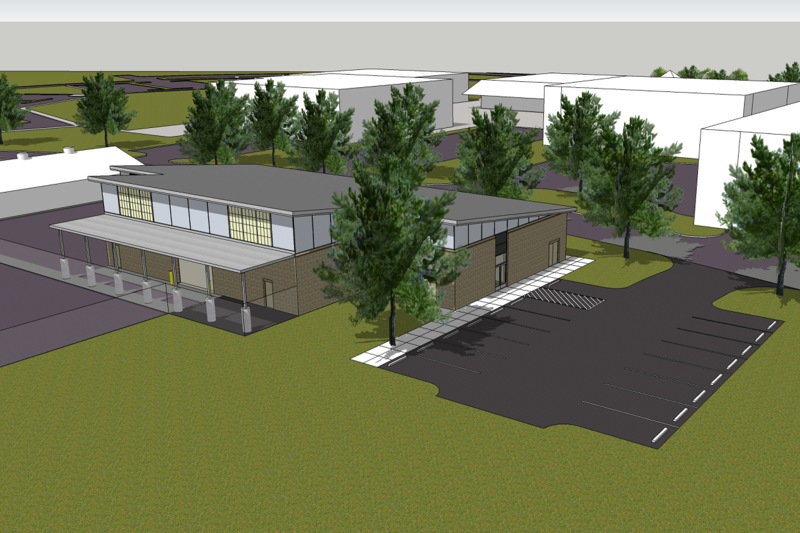 JKF ARCHITECTURE has been selected by Sampson Community College (SCC) to deliver a 8,100 SF New Welding Building on their campus in Clinton, NC. The project includes a state-of-the art welding lab, new general purpose classrooms, faculty offices, conference space, and restrooms. 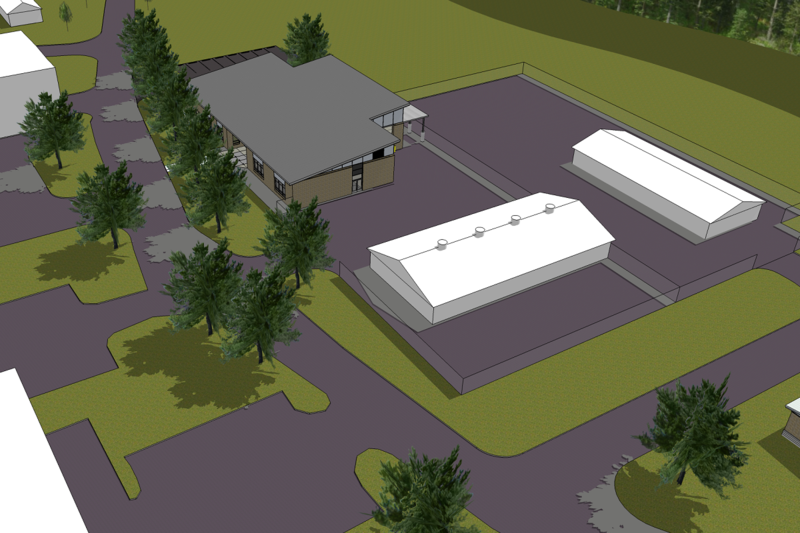 The Project is on schedule for completion and will be funded by a combination of local, state, and Federal funds, including a grant from the Economic Development Administration (EDA).